The holiday period is always one of revelry, and as such it's the perfect time for parties and events. 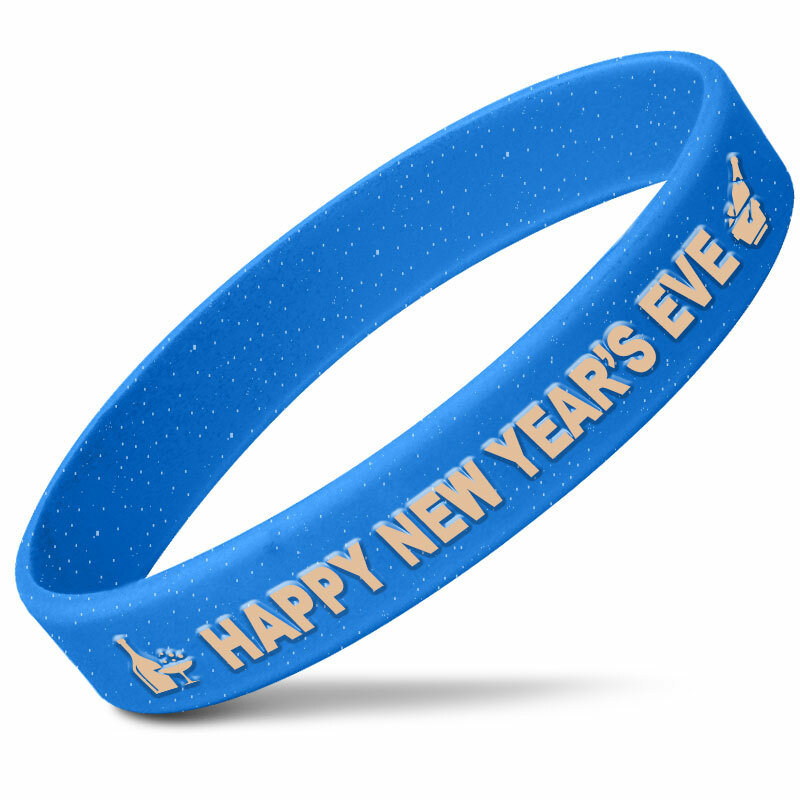 If you want to see in the new year in style, why not add to the experience with some of our quality silicone New Year's wristbands? These can help attendees feel like part of the proceedings, or function as a convenient, affordable marketing tool. Amazing Wristbands is the go-to site if you're looking for high quality products, delivered quickly and efficiently. Set the tone for your event with our versatile options. Have a look at our wristband customizer page, and see the great selection of choices available to you! You can customize almost any aspect of the process and convey your intended message - why not also choose a fun glittery or glow in the dark design, to add some fun to any occasion? 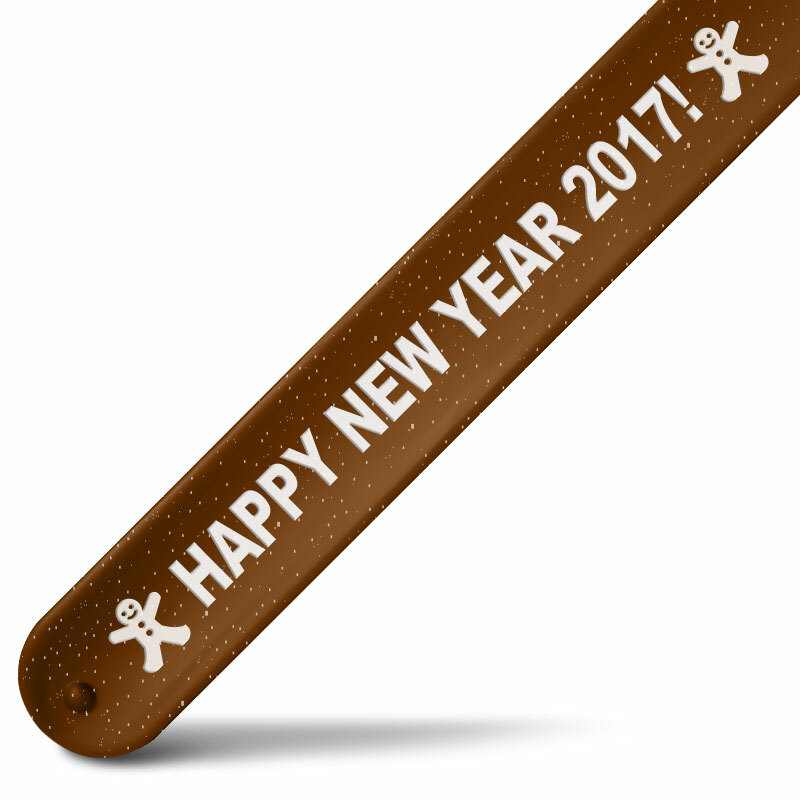 If you want to design your own unique New Year's bracelets then our expert team will be happy to assist. Equally, you can choose from our existing clipart collection - we've got a great selection of festive, holiday-related images already available on the site.